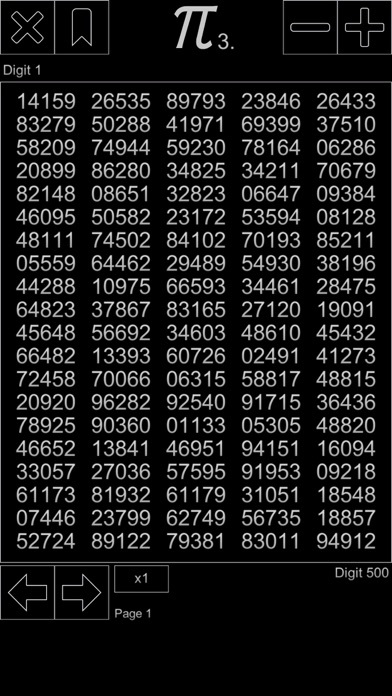 Pi is infinite series irrational number. Piphilology is the practice of memorizing large numbers of digits of π, and world-records are kept by the Guinness World Records. The record for memorizing digits of π, certified by Guinness World Records, is 70,000 digits, recited in India by Rajveer Meena in 9 hours and 27 minutes on 21 March 2015. 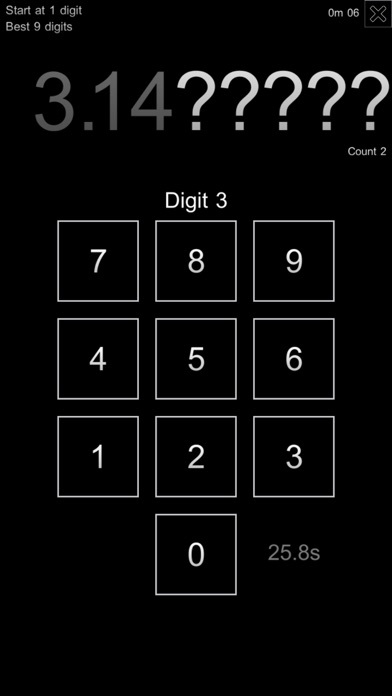 This app is a tool to help you memorize pi digits, we offer first 1 million (1000000) Pi digit. It is the only tools your need to learn Pi. If you want to learn Pi ( π ), it should be the best Pi trainer software. You can learn Pi from 101 to Guinness World Records holder. This game is a very good educational game, learn it day by day. Some days later you will memory a lot of Pi Digit. 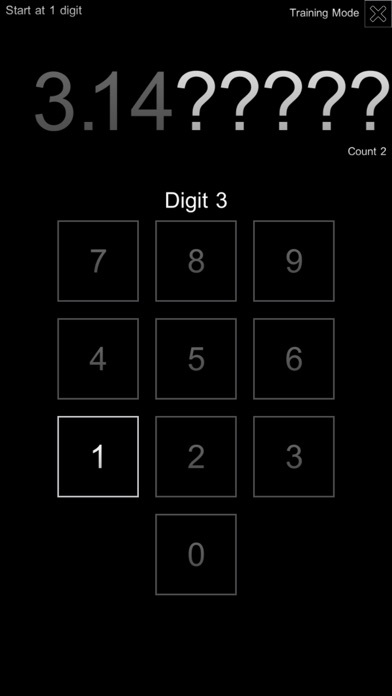 Many users report that this app can help them to remember pi number, they can't believe that they can remember few hundred digits. But it is real. 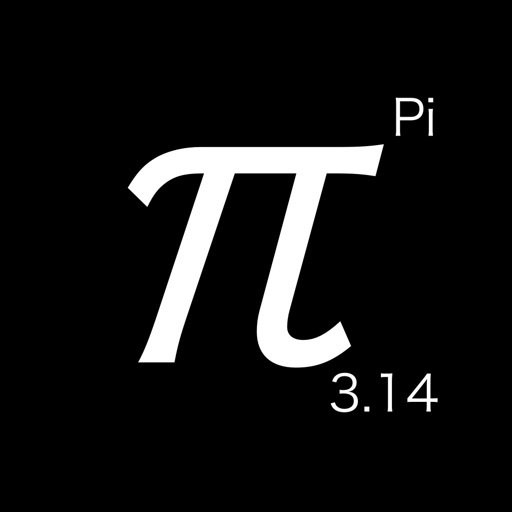 Every year March 14th is Pi day, to Celebrate Pi Day you can try to remember the first 100 digits. Using our app, you can do it in few hours. The UI design of this game is dark mode, it is the most modern app UI design. You can see the new coming OS also add dark mode theme.